The AMRC Consultancy is headed up by Ali Murray – Solutions based counsellor. Ali focuses on finding solutions to the problems that brought couples and individuals to seek therapy. 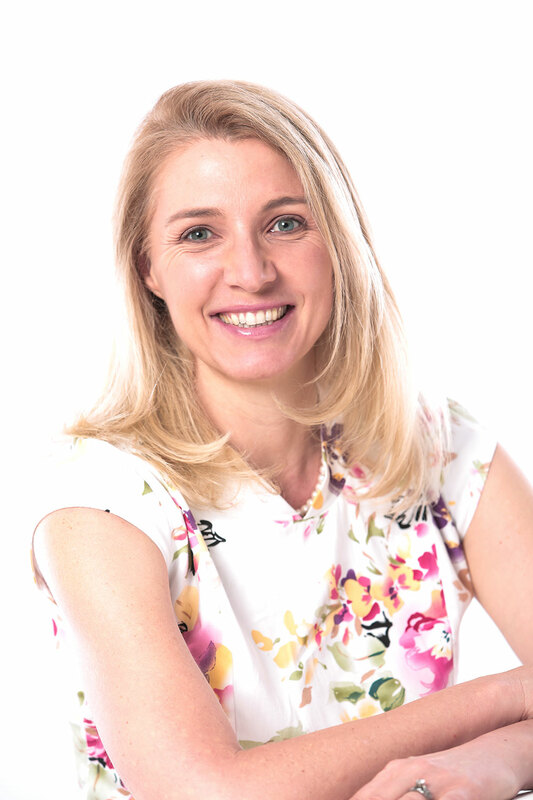 Ali’s key strength is her ability to provide support and guidance in a direct, practical and relevant way, rapidly identifying relational opportunities and risk. Ali has years and a wealth of experience in counselling and mentoring. Ali believes in working with humility, empathy, dignity, determination and grace. 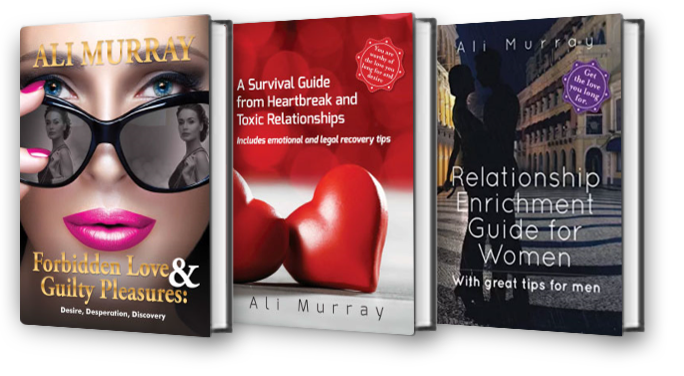 Ali is the author of fictional and non-fictional books on relationships that are available in paperback directly from the consultancy. At the AMRC Consultancy we believe in giving you access to the best possible support and draw from a range of disciplines including; communication; medical; financial and legal professionals. We work as a team or with the specialist skills of one practice. Our approach enables us to take on challenges which require a range of capabilities in an integrated way. 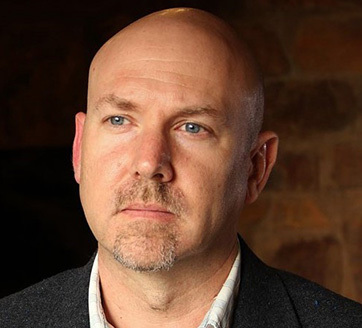 Professor Gérard Labuschagne PhD is a Director of L&S Threat Management, South Africa’s first sole purpose workplace violence threat assessment and management consultancy. L&S consults on cases, provides training and assists companies with workplace violence policies. He was the Section Head of the South African Police Service’s (SAPS) specialized Investigative Psychology Section (IPS) for 14 years and resigned on the rank of a Brigadier. and as a Hostage Negotiator by the SAPS.He holds a Diploma in Criminal Justice and Forensic Auditing obtained from the then Rand Afrikaans Universitya Bachelors Degree Majoring in Psychology and Criminology from the University of Pretoriaan Honours Degree in Psychology from the University of Pretoriaan LLB from UNISAa Masters Degree in Clinical Psychology from the University of Pretoriaa Masters Degree in Criminology from the University of Pretoria and a PhD in Psychology from the University of Pretoria. © Copyright AMRC Consultancy Website. All Rights Reserved.